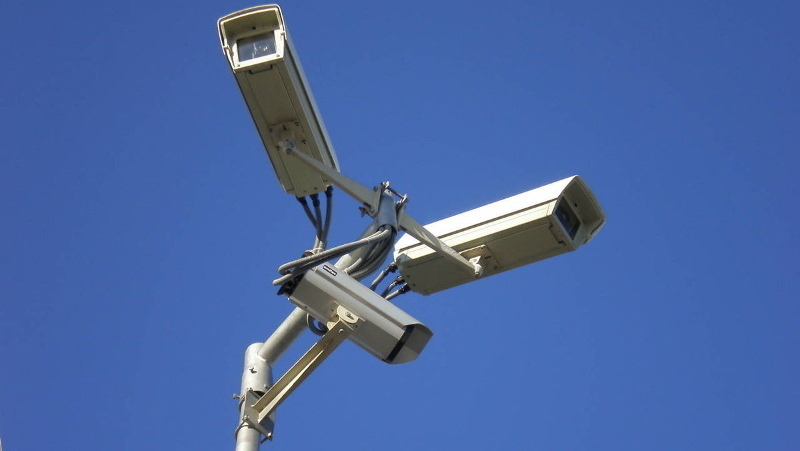 AKIPRESS.COM - A total of 2,530 surveillance cameras have been installed in Ulaanbaatar over the last two months in an effort to clamp down on crimes, police authorities said Tuesday. According to the Metropolitan Police Department, the measure is part of the "let's install cameras" campaign aimed at preventing crimes and creating safe and healthy living conditions for citizens. The department said that over 28,780 individuals and entities participated in the campaign, and that the cameras, installed at places where crimes happen frequently, are worth 580 million Mongolian tugriks (nearly 240,000 U.S. dollars), Xinhua reported.